Penny stocks sound so enticing for first-time investors due to its low trading prices. That is why it is easy to understand how a number of people often engage with penny stocks; most especially in Singapore where the penny stock frenzy is still at a rage. However, there is more to penny stocks than meets the eye. Even with its low value, it has the potential for big losses. Take for example this account. So before you decide of trading penny stocks Singapore, it is better to equip yourself with a handful of knowledge about that matter. 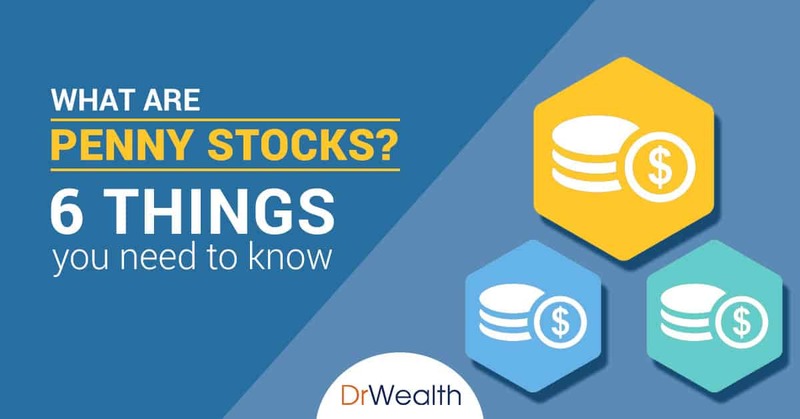 To help you with this, below are the necessary things you need to know about Penny stocks. 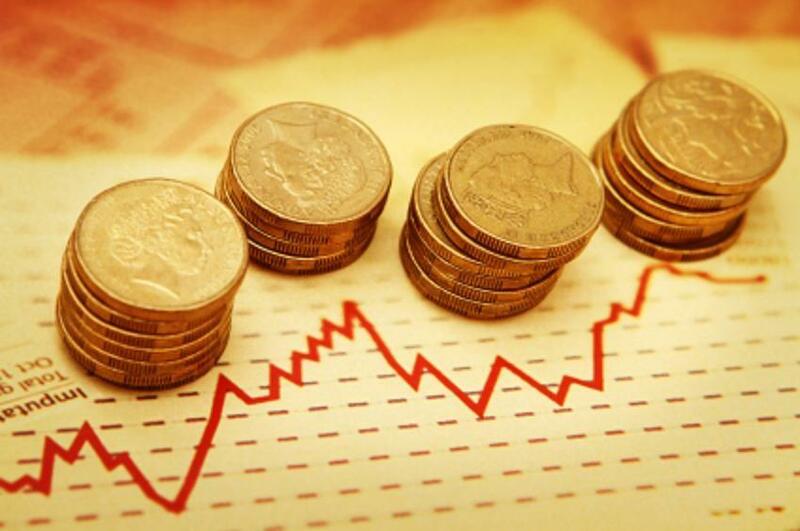 At the onset, it is stated above that penny stocks are common stocks that are traded at low prices. This is the usual definition of the term. It covers those stocks that are sitting below US$5 in the US and £1 in the UK. For penny stocks in Singapore, they are traded in cents. To be more specific, they are at less than 20 cents. Furthermore, penny stocks are known to possess this characteristic. It is that penny stocks have small market capitalization. This points to the small total dollar value of a company’s outstanding shares in comparison to the average listed company. Penny stocks companies in Singapore have a market cap under S$10 million. After we have familiarized ourselves with the definition of penny stocks, let us head on now to investing. Should you or should you not take a shot with it? Below are the answers. Much truth can be said about this since investors who invest in penny stocks have high probability of encountering high volatility stocks. As you know, price volatility is the degree of change in the price of a stock over time. It could be high for some investment opportunities while low on some. Having high price volatility could mean a higher returns on investment since there is greater room for gains to be captured. However, the same can be said for losses. Therefore, it is a common belief that the higher the volatility, the riskier the investment tends to be. One reason influences volatility is liquidity, which we are covering next. As with the high risk associated to penny stocks, fewer people trade in them. As a result, liquidity is low. Having a low liquidity makes it difficult for an investor to sell the shares in a company at a preferred price. Because what comes with few investors trading in penny stocks is also few buyers in the market. Since penny stocks often come from companies that are relatively small in size, more people often find them unreliable. The company’s size can be taken as an indication of it being risky than larger companies. A reason for this is that small companies tend to be seen as operating in a much shorter duration. Thus, its reputation may not be proven yet. Moreover, small companies may also be viewed as not having enough financial strength to withstand the stocks from their larger counterparts. However, on our factor investing guide we argue it otherwise. 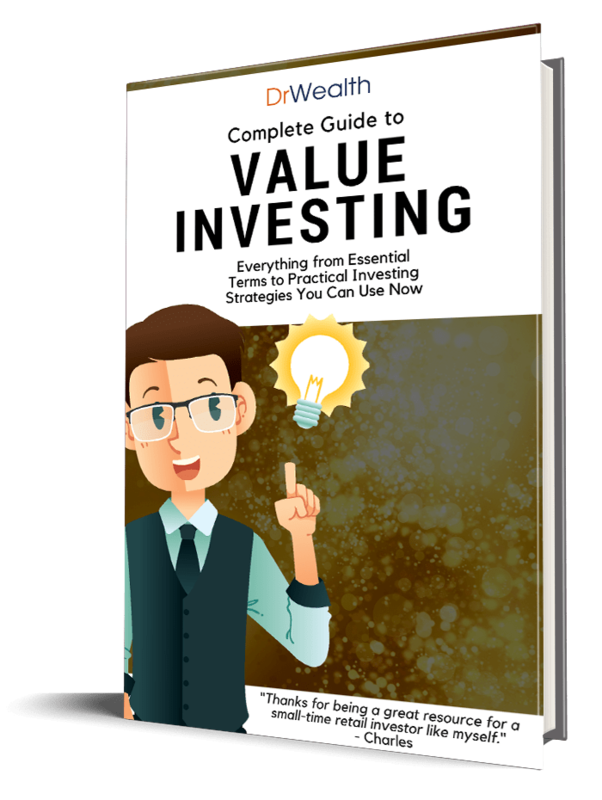 As stated in the introduction, with penny stocks being traded at a low price, first-time and novice investors often choose to invest in them because of low capital outlay. Psychologically, this is very enticing. But truthfully, the penny stock’s prices can be cheap on the surface level. It must be noted that price doesn’t immediately mean value. The usual downfall of investors is that they sometimes rely solely on stock price to gauge a stock’s value when it rarely equates to that. Another thing often associated with penny stocks is that they are highly prone to speculation. Therefore, they are often targeted by market speculators. As we all know, it is bad to speculate. And in the context of penny stocks, this is not hard to apply. The low prices and billions of outstanding shares makes trading penny stocks look easy to investors. This is the reason why many also find it easy to use penny stocks as a means to speculate and gamble their money. If you take a look at some penny stocks companies, you would seldom find a chart that looks like a shark’s fin. You might even find this enticing considering how these charts often grew in just a short amount of time. But don’t be fooled. They are just using the classic “pump and dump”. What they do here is they artificially inflate a stock’s price through false, misleading positive statements. Soon after, they sell them at sky-high prices. And the next thing you notice is the price collapses. Take note when you encounter a stockbroker that continuously lures you to buy and sell penny stocks as they often do this for commission rather than for your sake. While it may be their means of living, having a stockbroker that does not look out for your interests is a bad sign. They tend to see penny stocks as lucrative business. So before you go and lose your money, make sure that the stockbrokers you are working with also takes your interests by heart. They are often the ones who do not give you hasty advice. Instead, they are definitely the ones who come through with you when you are at a downturn. They would rather prevent you from trading in stocks that have no opportunities around. Ultimately, penny stocks are often viewed as easy-to-assess investment choices because of their low capital requirement. However, as with everything the saying goes, “nothing worth having comes easy”. Penny stocks are known to be risky. If you are the type who has a higher risk tolerance, then penny stocks might be suitable for you. But for those who are in the position where they have nothing more to lose, it is better to stay away from the. Penny stocks have a higher level of volatility, which entails a higher set of precautions. Also, to give some credit to penny stocks, there are companies who have proven their reputation when it comes to performance. To find out about them means having to do your own meticulous research or join our Factor-based investing preview where we share with you how we uncover gems in penny stocks. But at the end of the day, as investors, you should always proceed with caution in whatever you are investing in—whether it is penny stocks or not. Keep both the potential rewards and risks in mind. Finally, always keep your expectations realistic. Wise Investing often takes months and years for your gains to materialise. If you expect to earn in just a week, then you are bound to be disappointed.